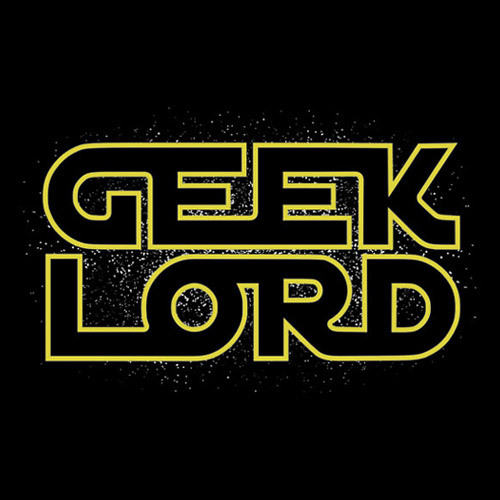 2015: The Year of Supreme Geekery? (Avengers, Game of Thrones, Guardians of the Galaxy), doesn’t mean you are a geek. Geeks take deep dives into those things we love. 2015 can be the year of supreme geekery for us and you, because it is the opportunity to fully embrace those things that make our spirit move, engage our mind and emotions to extremes, and truly live by finding something we want to be geeky about. We’ll be along for the ride with you (or maybe not, if your stuff is too weird even for us) and hopefully, you with us. And remember, Han shot first. 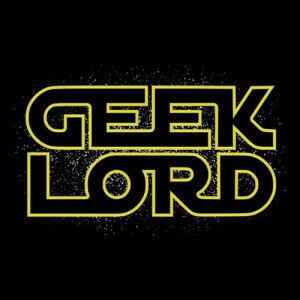 This entry was posted in Geek Related and tagged 2015, Christopher, Geek, geekery on January 8, 2015 by BrothersGeekadmin.